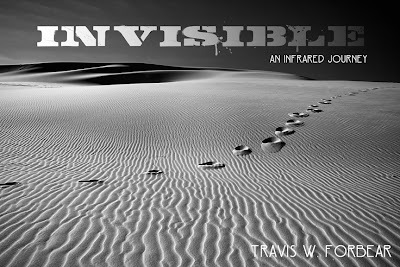 INVISIBLE - An Infrared Journey: INVISIBLE- An Infrared Journey Is Here! 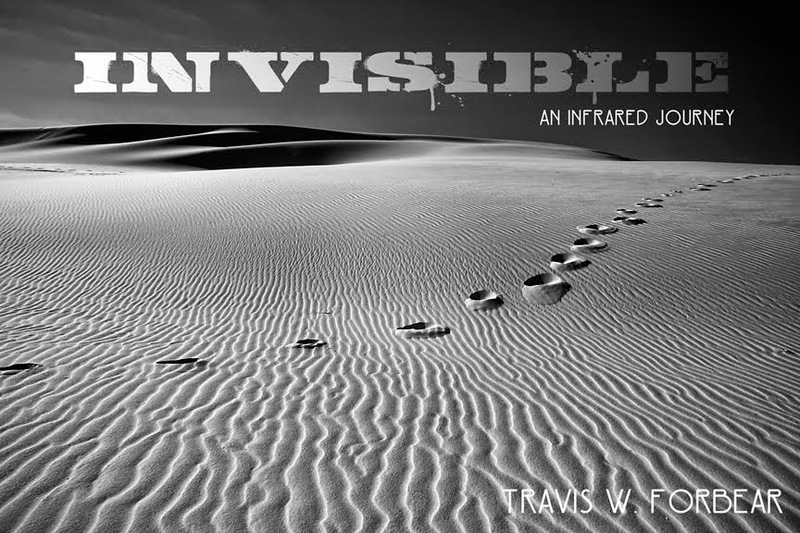 INVISIBLE- An Infrared Journey Is Here! The best laid plans of mice and men... well, you probably know how that ends already. I'm posting this a bit premature, because I didn't want to launch the e-book until June 3rd. What I discovered is that when you create a seller account, it launches your work as soon as you are done. We'll call this a special pre-launch for those who couldn't wait to read the book. I'm planning a few other posts in the following week about why I decided to create the e-book versus traditional print and a few posts about the actual e-book and what the reader will find. While I'm a little bummed that I won't get to have a small build up before the launch, I am happy to have it available and ready for the world to read. Click the cover of the book and you'll be redirected to the site for purchase. As an added bonus, I'm offering 20% off the price with the code: fbf (facebook fans). The code is good through July 3rd at midnight. Become a fan of my new facebook fan page for up to the date photographs in color and infrared.